We are looking to hire a summer student to assist with our environmental education programs and field work this summer. 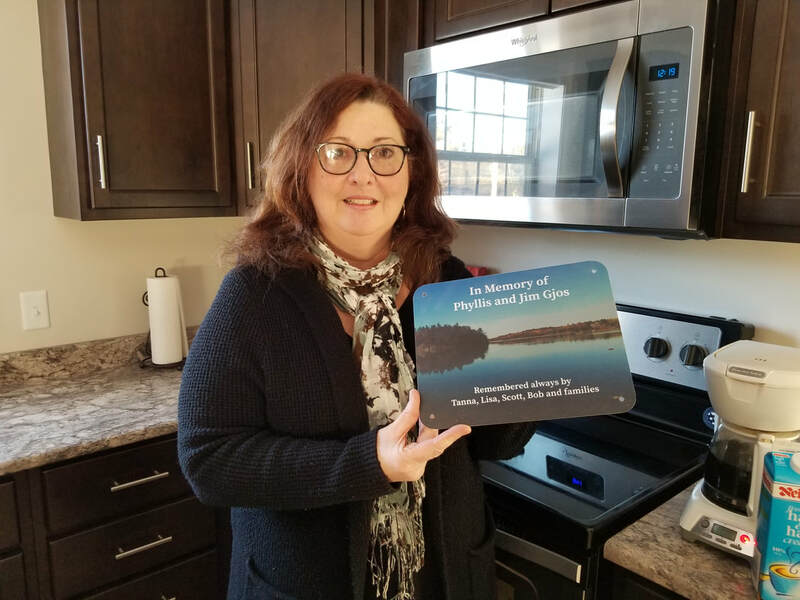 Do you have a family member or friend that you would like to honour with a memorial plaque? The Kensington Conservancy is creating a memorial forest along a stretch of the Foster Parkland and Walking Trails. The results are in from the 2018 Desbarats Christmas Bird Count. Some great birds were found, so make sure to check out the list! We know you share our love for this special place. The Kensington Conservancy relies heavily upon the support its members and donors and you’re integral to the success of our mission. By joining the Kensington Conservancy, you will be welcomed into a family of dedicated individuals committed to saving the natural legacy of the North Channel. The Kensington Conservancy has a lot going on during our busy summer months. We provide guided walks on our beautiful properties. We have volunteer opportunities. We have a Junior Explorers program for children aged 5-10. If you're interested in coming out and doing something with the Kensington Conservancy, click the link below. Get updates from the Kensington Conservancy about events, programs and more! You'll also have the option to receive our Photos of the Day! 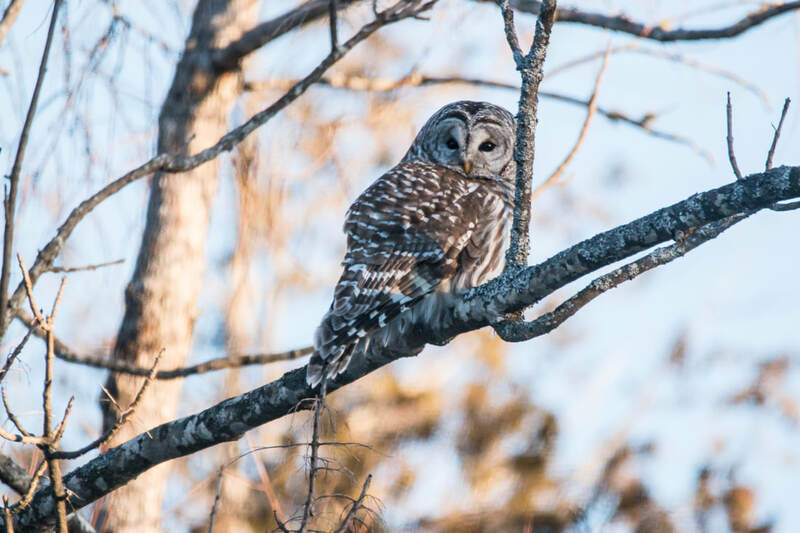 The Kensington Conservancy has a great collection of photos from the Desbarats area! Check them out and feel free to send any photos you have in! Read about what has been going on at the Kensington Conservancy in a first-person perspective from our staff members. Find out about the Kensington Conservancy protects, the projects we are working on, how you can work with us to protect your land and what you can do as a landowner to make a difference in this world. 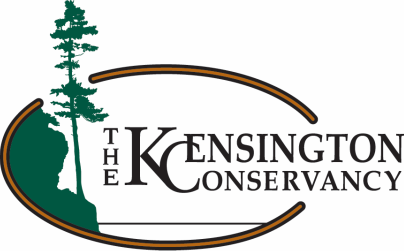 Already a Kensington Conservancy member? Click here to access the member directory and other member only files.